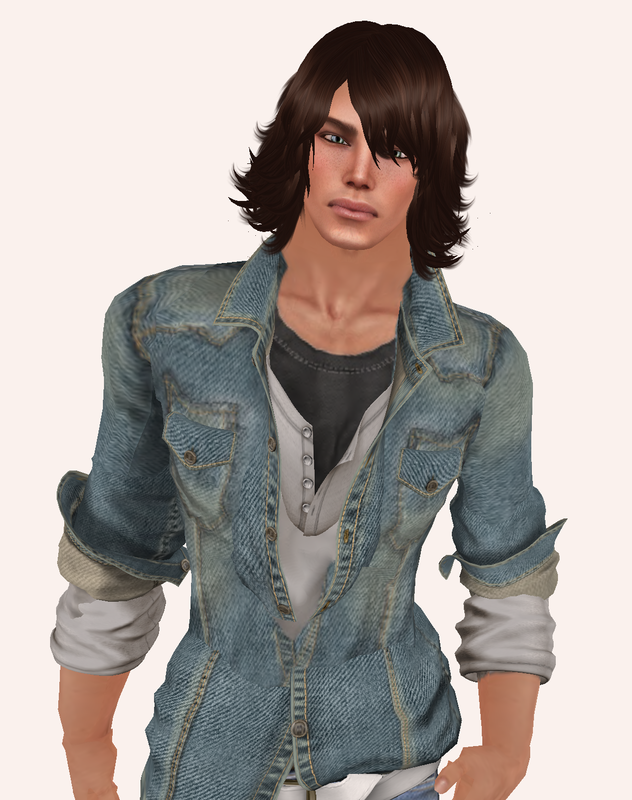 Kento, has released this awesome new skin which again, I know, Another new skin In sl for guys that Im in love with. I couldnt be happier this year with all the great releases for guys so far. The greatest feature for me of this skin is that its Just 700 linden and it comes with the skin With and without freckles. Also The skin comes with a shape and come on, You would be paying that much alone for just a shape, especially a shape as good as this. The Only Downside there is with this skin is that there isnt a skin with facial hair, as of yet anyway. But If you like clean shaved skins, and are looking for one at a bargain price, I wouldnt go looking any further. This skin is Amazing, as you can see !! This entry was posted in Uncategorized and tagged *SL*, cheap, Cherish, Clean, Fashion, freckles, Gant, Kento, Life, Man, Men, Mens, Menswear, Orion, Pale, Second, shape, shaved, Skin, Tanned. Bookmark the permalink.